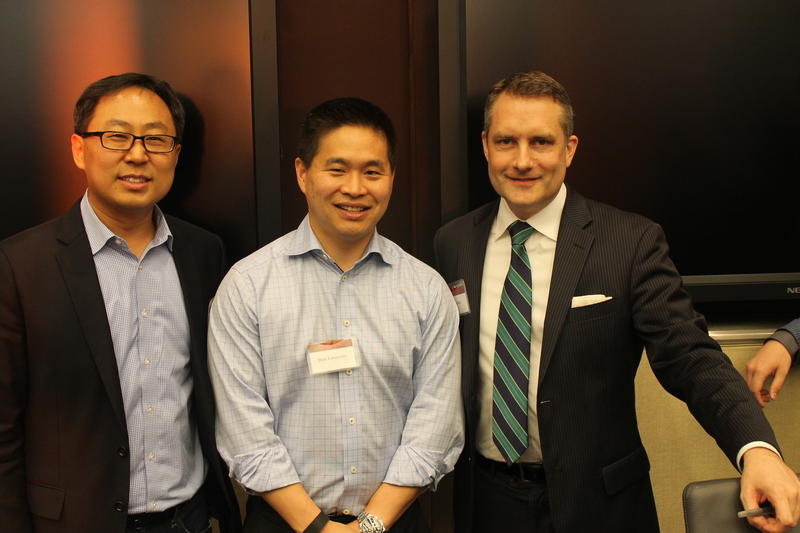 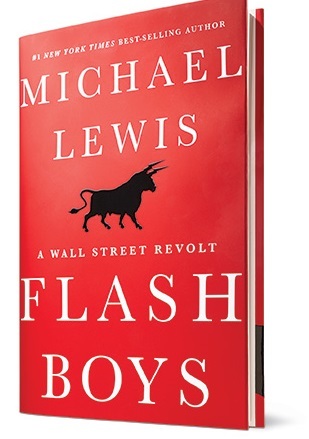 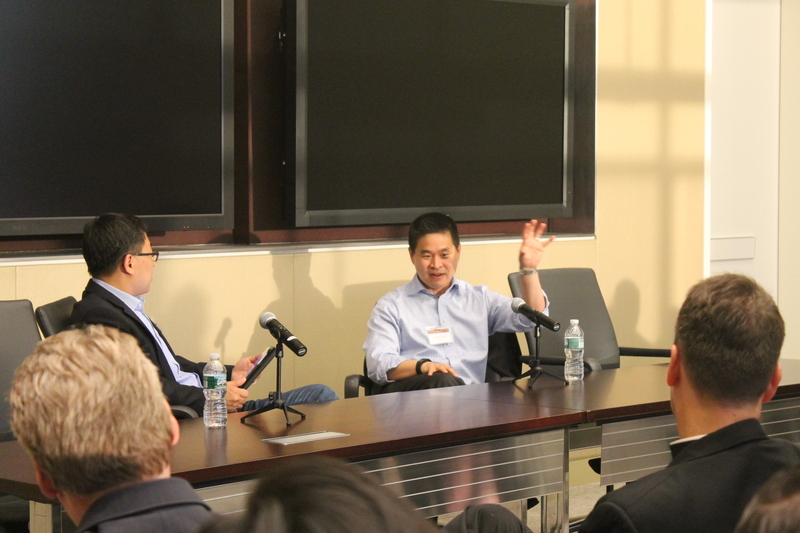 A night of conversation and commentary with Brad Katsuyama, founding CEO of The Investors Exchange (IEX), featured prominently in “Flash Boys: A Wall Street Revolt,” the new book by Michael Lewis (“Moneyball,” “The Big Short,” “Liars’ Poker”). 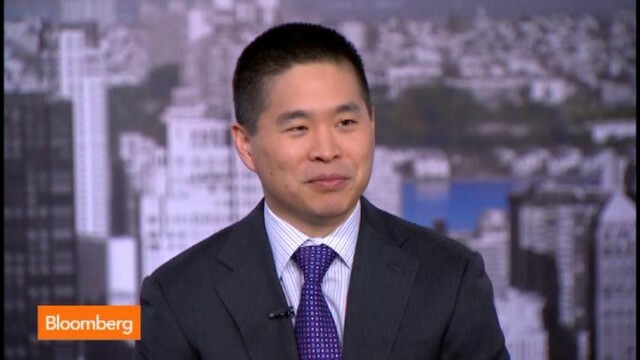 IEX was founded in response to the impact of “high frequency trading” that the exchange’s founders believe has on the equities market. 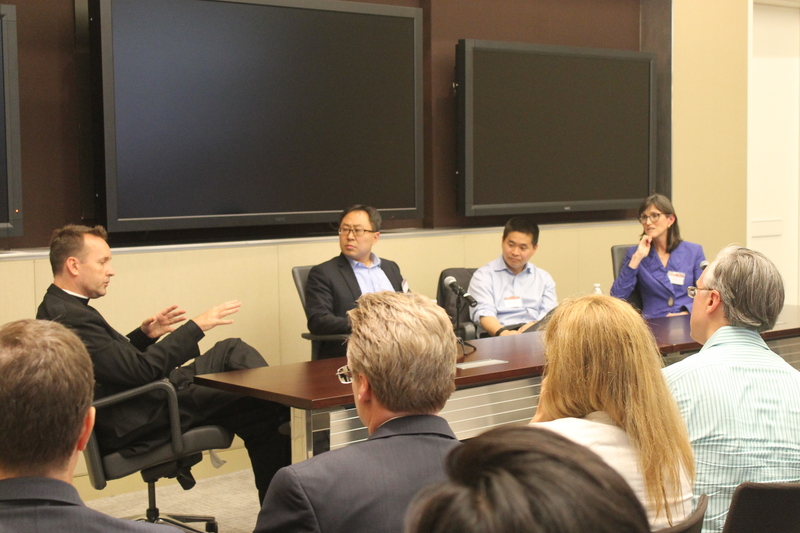 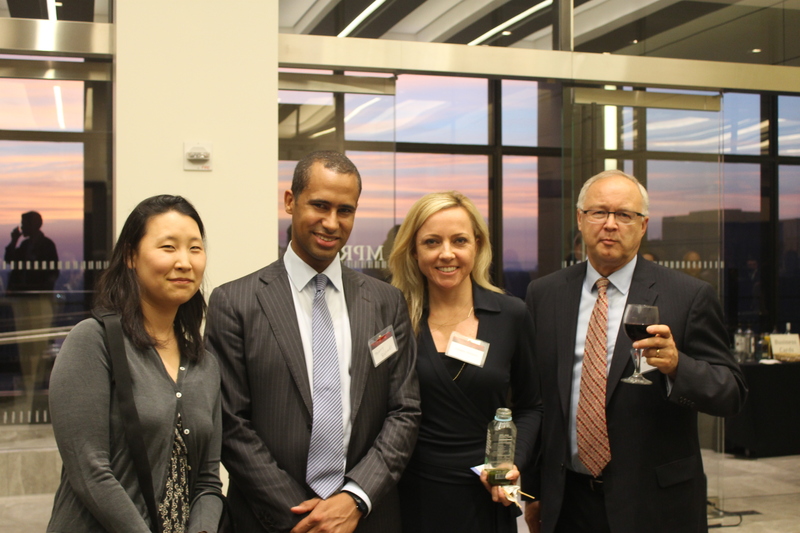 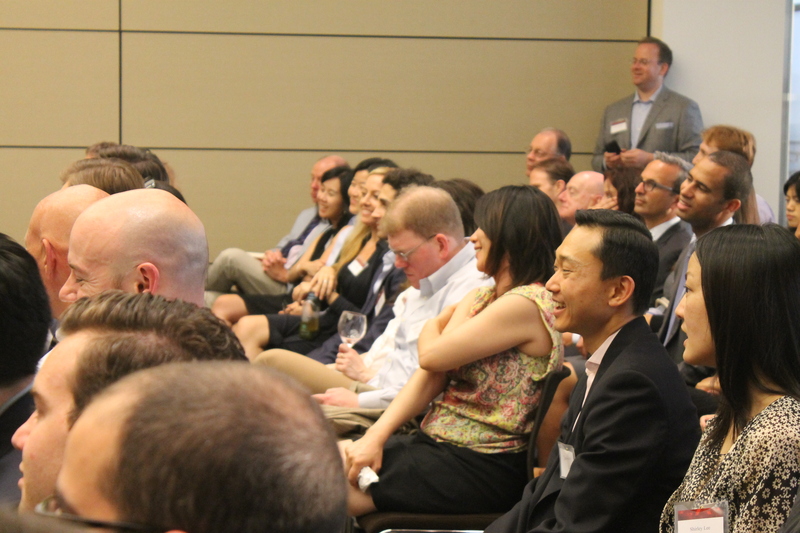 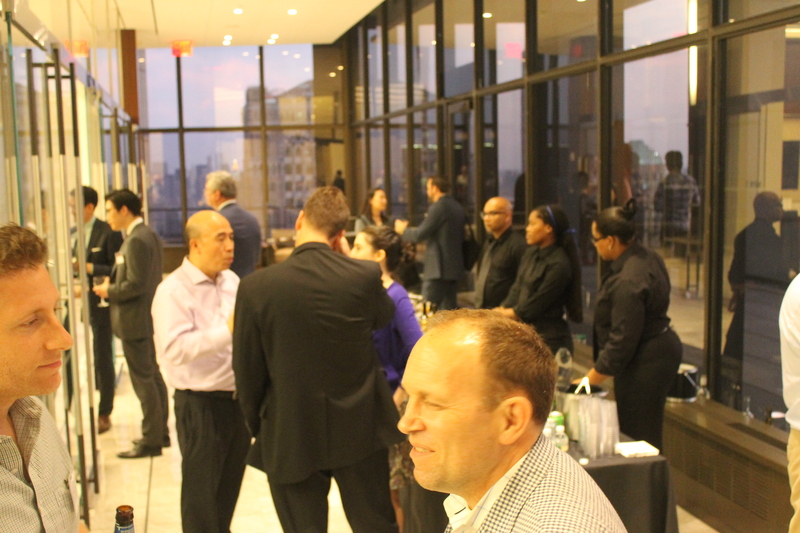 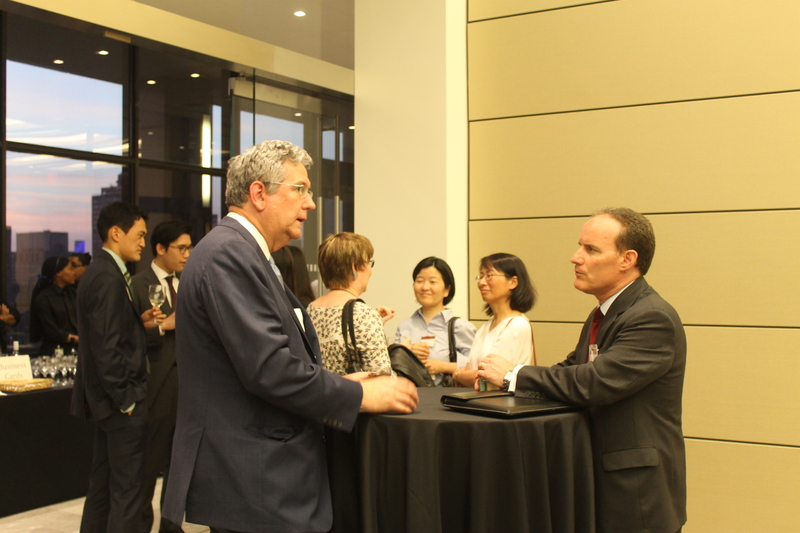 We hope you were able to join us for a frank conversation about HFT, the markets, and their makers.